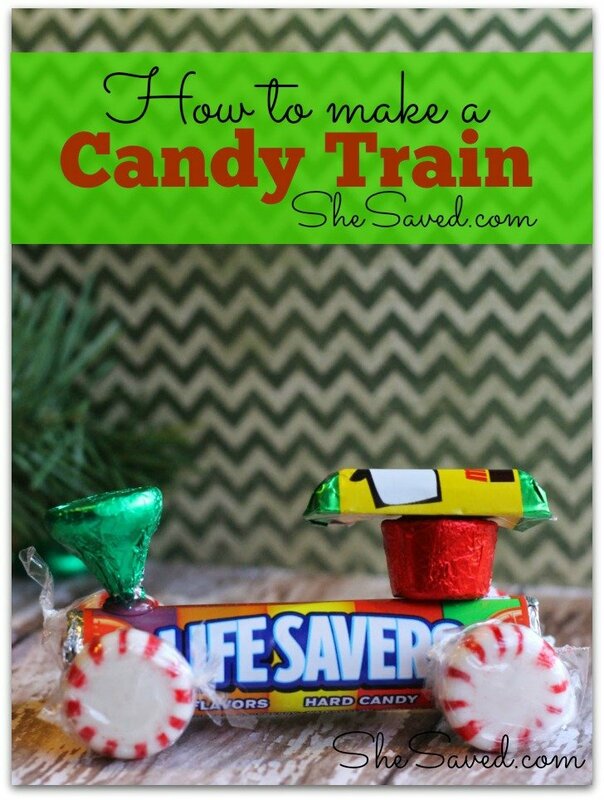 This sweet little Christmas Lifesaver Candy Train craft will delight young and old in it’s simplistic design. A touch of nostalgia for adults and a new whimsical treat for children. 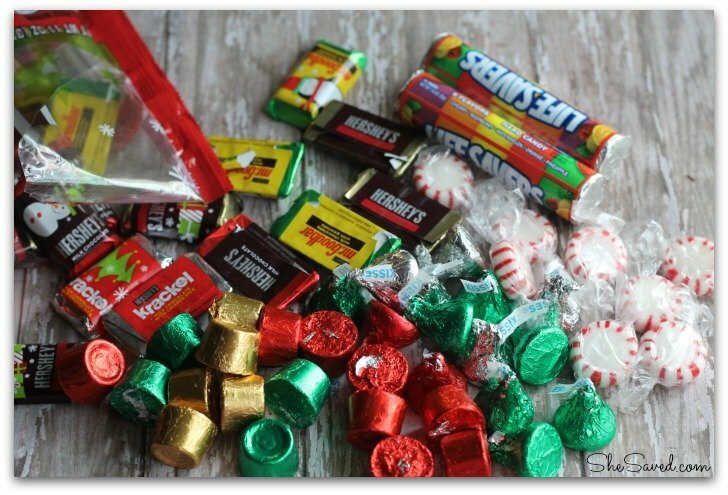 Pick up a few bags of candy (they are all out in holiday colors now, making them very festive) put in a few minutes of time and you can have an entire rail yard full of cute candy trains- add a ribbon to create and edible ornament, attach to a child’s Christmas package, make a bunch for classroom parties, or to treat the neighbors. Use double sided tape or craft glue to make it a child friendly craft project. 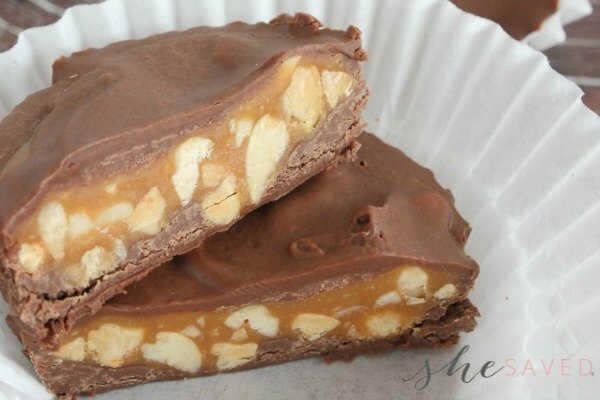 These are also WONDERFUL to sell at craft shows and bake sales! Begin by trimming extra plastic wrapper off peppermints- leave just enough so that the wrapper remains intact. 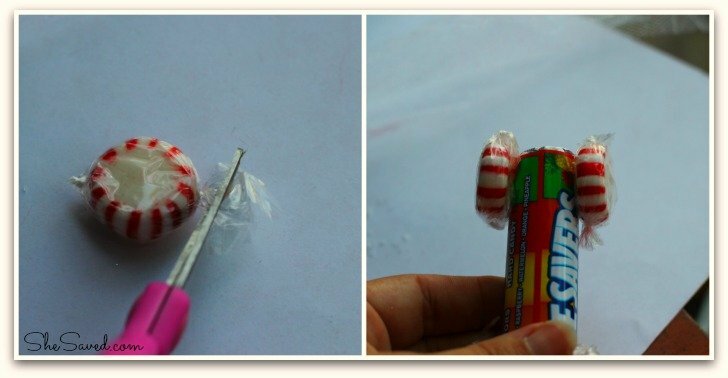 Attach 4 peppermints as wheels on your Lifesaver roll, if using hot glue apply a small dap to paper of roll, press on peppermint. Secure an upside down kiss at the front for a smoke stack. To create the cab for your engine attach a miniature candy bar to an upside down Rollo and then attach to back end of lifesaver. Looking for more homemade ornament ideas? 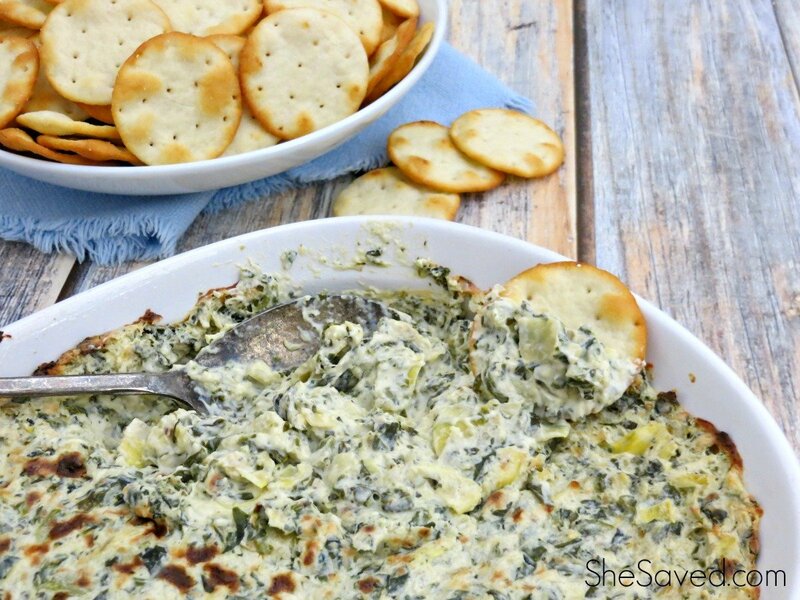 Make sure to check out all of the other Homemade Gift Ideas that I am sharing right now! 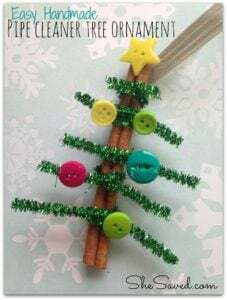 If you are up for trying more handcrafted ornaments, make sure to check out this Easy Pipe Cleaner Christmas Tree ornament that I recently shared. 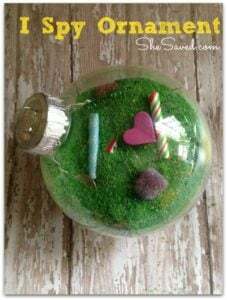 This I Spy ornament is also a good one for preschoolers to make, they love to help make these and they LOVE to hunt for the treasures! 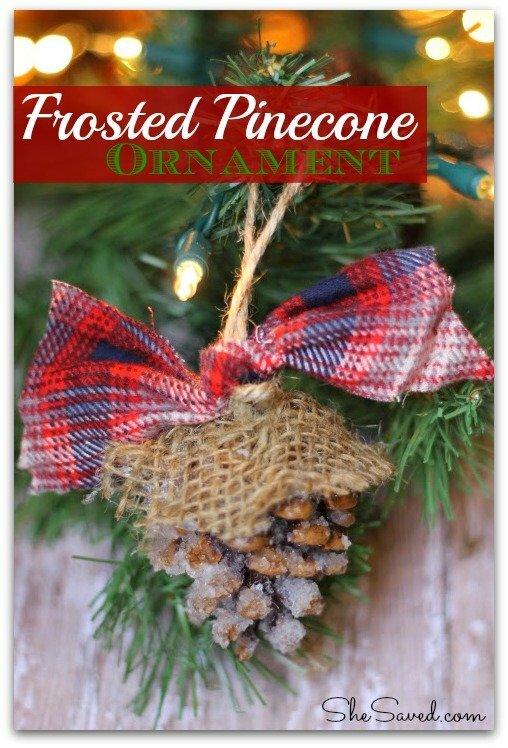 This Frosted Pinecone ornament is easy for all ages and looks wonderful as a package topper!